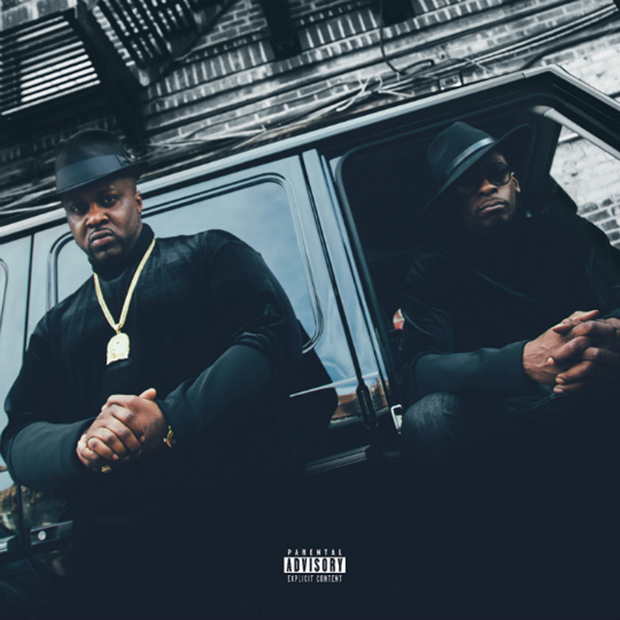 Smoke DZA and Pete Rock announced a collaborative album back in March and after months of wait, we finally have all the details on it along with the first single ‘Limitless’ featuring Dave East. The album, Don’t Smoke Rock hits stores December 2nd via Babygrande Records and features 13 tracks in total. Quite a few well known names make guest appearances on it — Rick Ross, Royce Da 5’9″, Cam’ron, Jadakiss, Styles P, Big K.R.I.T. and Mac Miller.